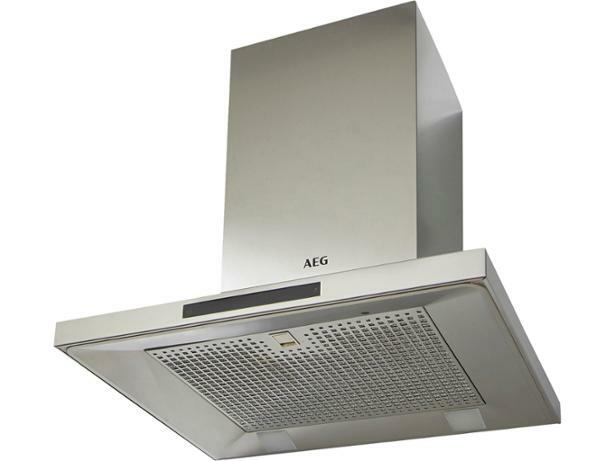 AEG DKB5660HM cooker hood review - Which? 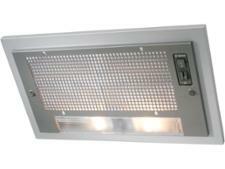 AEG claims that the easy-to-use DKB5660HM cooker hood will extract smells, steam and grease from your kitchen almost silently. 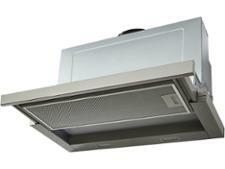 But our tests have shown that, despite its sleek good looks, this stainless steel chimney hood doesn't excel on all fronts. Our full test lab review reveals what you need to know.